Luc Mbah a Moute participated in a bowling day, organized by the association Ayo Charity, in order to raise funds and to help with kids that don’t have the resources available to them. Great event put on by @ayocharityfoundation ! 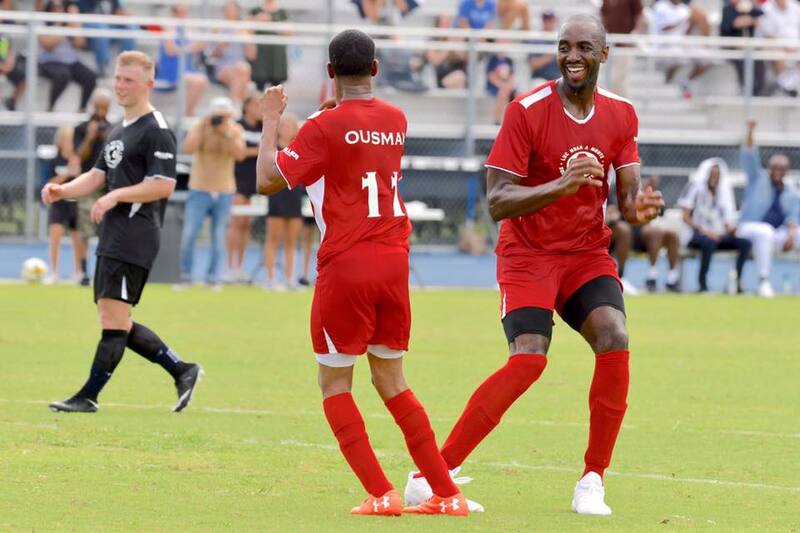 Join us for the Luc Mbah A Moute Charity Soccer Game on July 07 at 09am. A morning of recreation, entertainment and the city of Houston contributing for greater causes can be missed. TEAM Luc Mbah a Moute. VS Team Clint Capela.